The Horsemen’s Council of Illinois (HCI) strongly supports the horse drawn carriage industry in the city of Chicago. 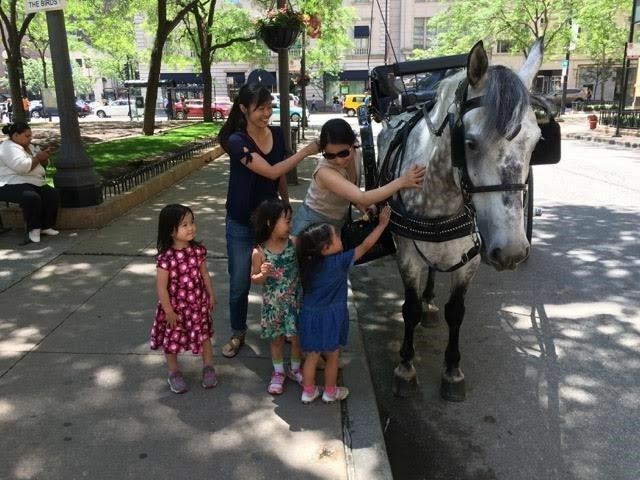 The carriage horses of Chicago are an iconic symbol of the city and reflect its cultural heritage. These horses serve as beautiful ambassadors to Illinois’ agricultural power and a last remaining testament to the reality that horses and horsepower literally built the city of Chicago. They provide economic benefits through tourism and tax revenues, provide employment for drivers, caregivers, farriers, veterinarians, harness and carriage artisans, agricultural commodities in the form of forage, grain and bedding, vehicles and fuel and much more.